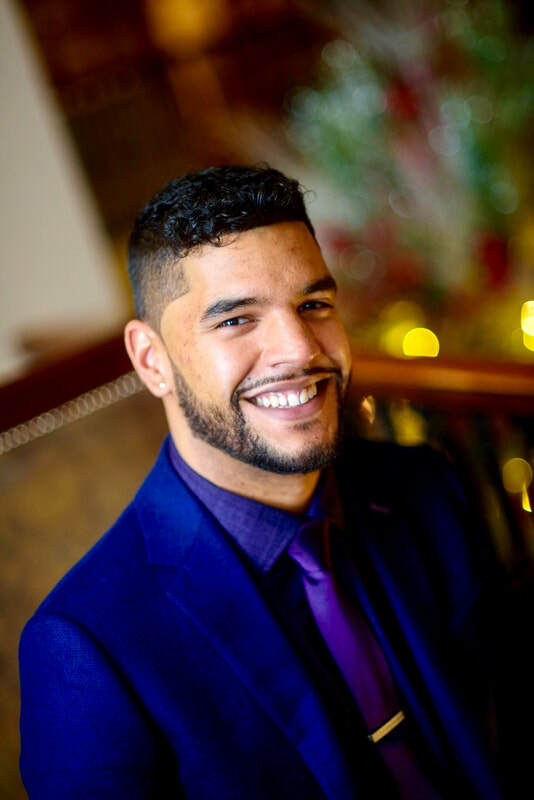 Michael Moreno is the Regional Coordinator of the Northern Tier for the Greater Lehigh Valley Chamber of Commerce where he strives to help all business whether big or small to reach economic prosperity which in turn raise the quality of life within the local community he serves. Before his time at The Chamber, Michael worked at Chamberlain Canoes serving as their Communications Manager while attending East Stroudsburg University attaining a degree in Biology and a minor in Chemistry. While away from The Chamber, Michael enjoys kayaking along the Delaware River, hiking the Appalachian Trail and skiing down the slopes of some of the Poconos greatest winter resorts.